You are here: Home / News / Latest News & Offers / CBeebies Range Officially Launched! We are delighted to announce the launch of our brand new craft range created under licence with CBeebies. We truly feel that a partnership between the most watched children’s channel in the UK and ourselves is the perfect fit, especially when you consider the fact that one of the main aims of CBeebies is to encourage learning through play for children aged 6 and under – something we at Creativity hold in high regard. Make up to 5 fantastic collages – including 2 Bugbies, a carrot, pear and tomato – with the CBeebies Collage Kit! Each kit contains 5 printed card templates, tissue paper, foam sheets, metallic card, pom poms, buttons, sequins, wiggly eyes, a paintbrush, PVA glue, glitter glue and an instruction sheet – enough to provide hours of creative fun! Art is always that bit more fun when you can get messy doing it! Our Bugbies Sand Art kit is the perfect way to get children involved with crafts whilst also getting their hands dirty! Each kit contains 4 colourful Bugbie scenes, 6 coloured sands, wiggly eyes, glitter and an instruction sheet. Perfect for budding fashionistas or wildlife enthusiasts! Take part in the CBeebies Jungle Tour with our Elefelt Bag kit whilst also honing your creative skills and hand/eye co-ordination. 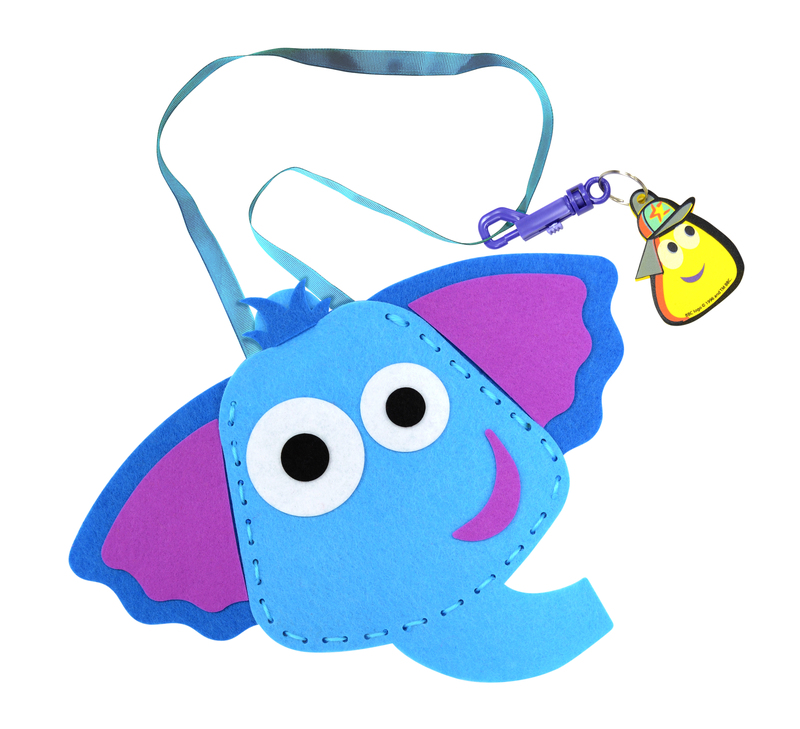 Each kit contains pre-punched felt shapes, acrylic wool, a plastic safety needle, ribbon, a clip keyring, a printed foam Bugbie explorer and an instruction sheet. Take a trip to the sea side with our Bugbies Cross Stitch kit! These kits are an ideal way of increasing concentration levels in children, whilst allowing them to create something they can be proud of. 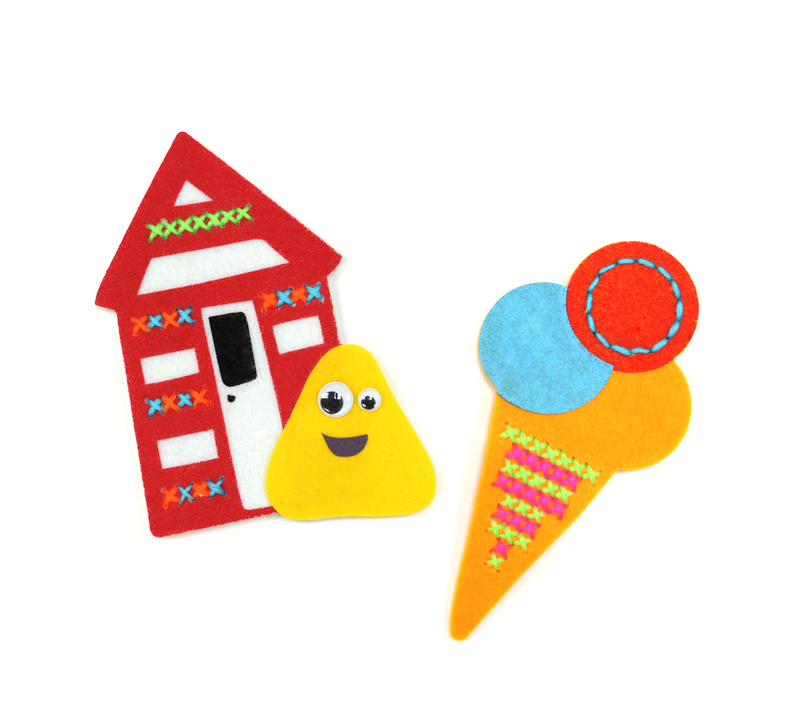 Each kit can make up to 4 designs and contain pre-punched, printed seaside felt shapes, a plastic safety needle, acrylic wool, wiggly eyes and an instruction sheet. Create your very own Bugbie to dress up and play with! 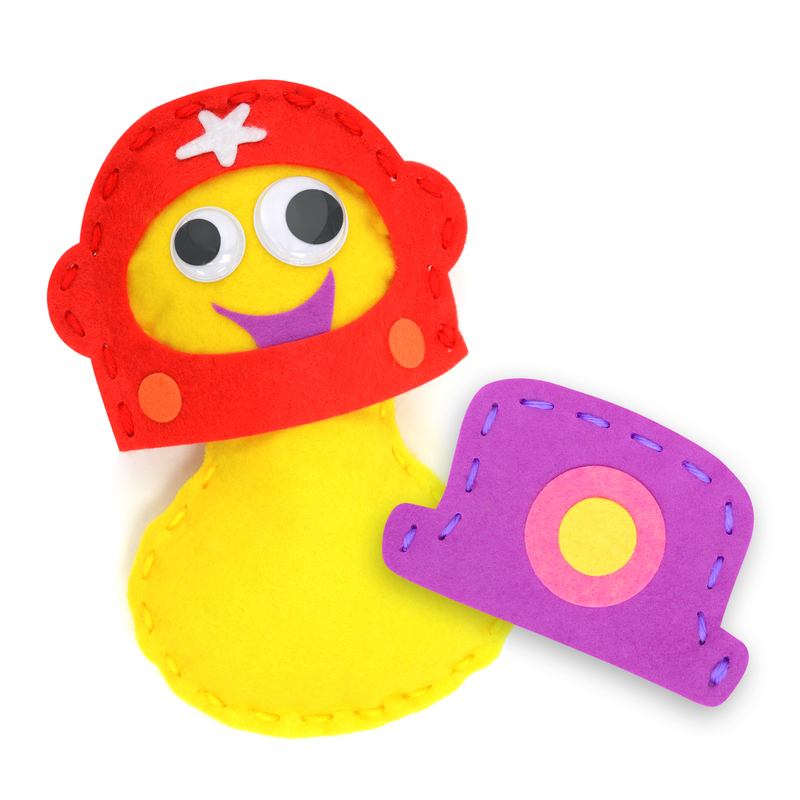 An ideal gift for both boys and girls, each kit contains pre-punched felt shapes, acrylic wool, a plastic safety needle, toy stuffing, wiggly eyes and an instruction sheet. Create dazzling works of art with our Bugbies Foil Art kit! 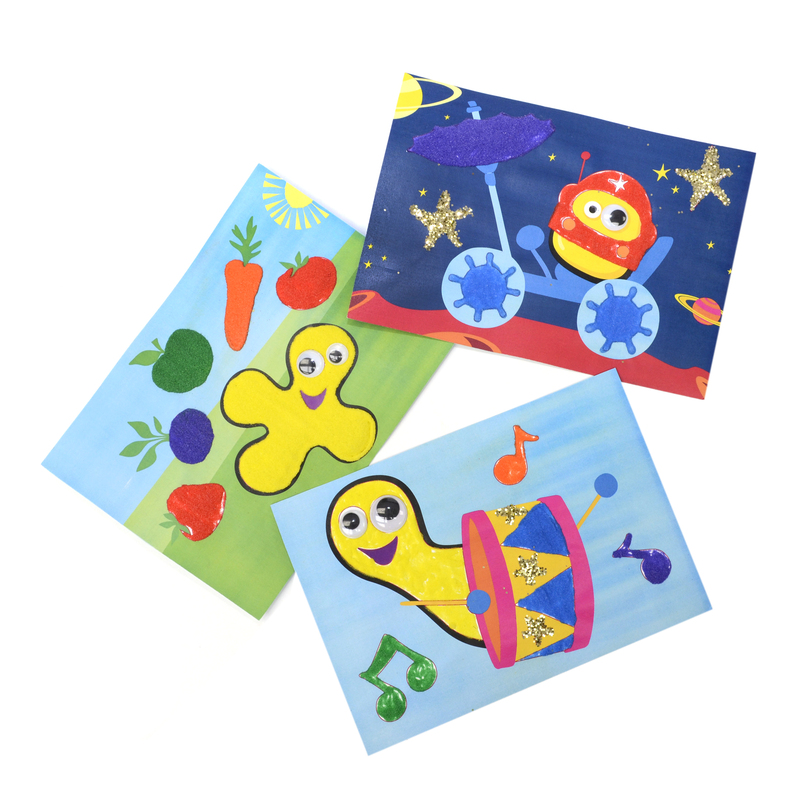 Each kit allows you to create fabulous Bugbie themed scenes with a jazzy twist and contains 4 different scenes, 12 sheets of foil, a wooden scraper and an instruction sheet. Perfect for improving both creativity and concentration levels! 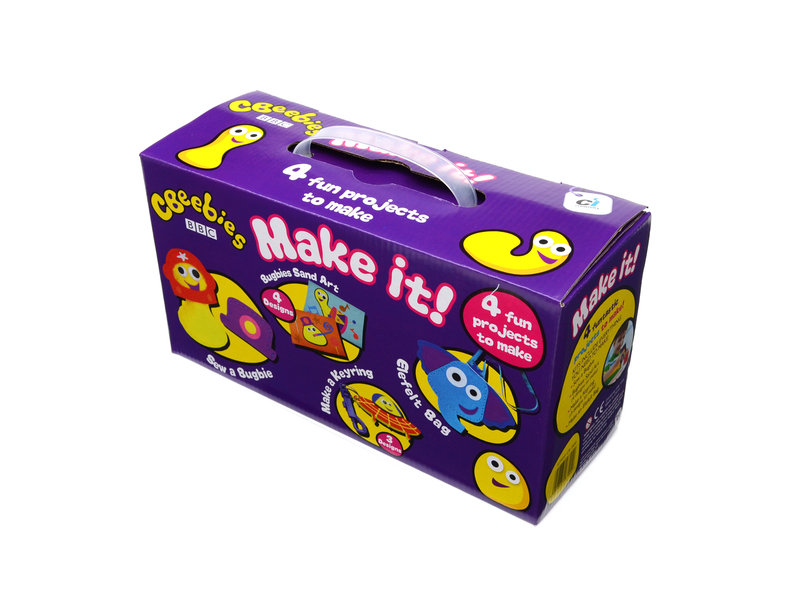 The CBeebies Bugbies are now portable with our Make a Keyring kit! 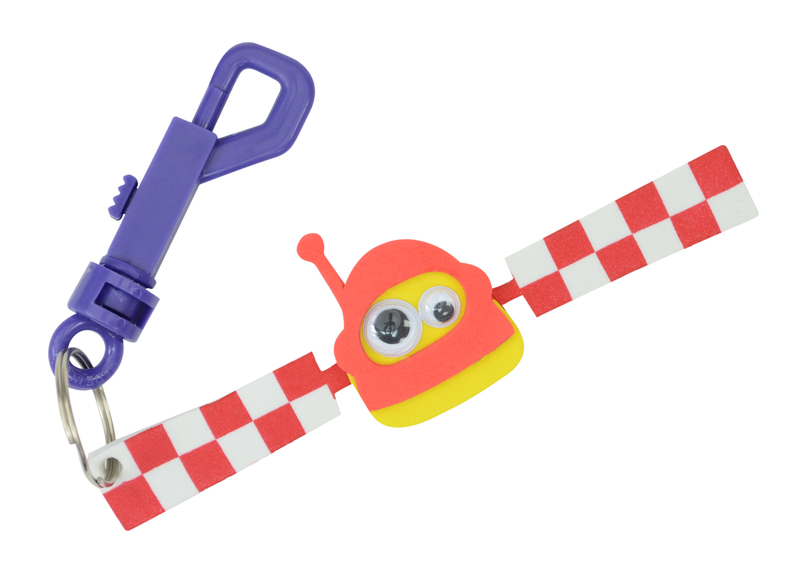 Make up to 3 space themed keyrings with this simple kit that will provide endless amounts of fun. 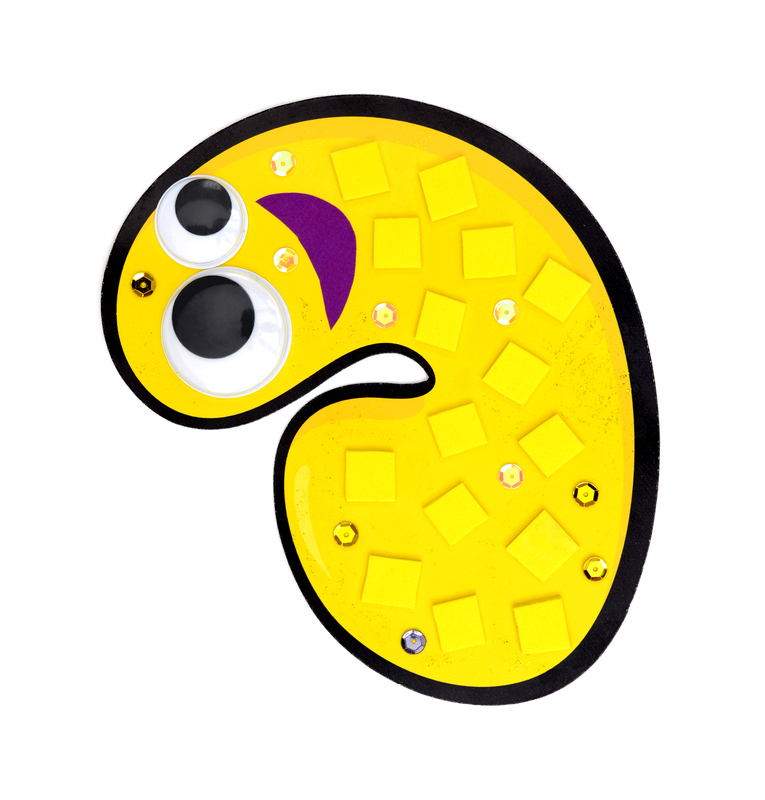 Each kit contains pre-cut foam shapes, wiggly eyes, clip keyrings and an instruction sheet. 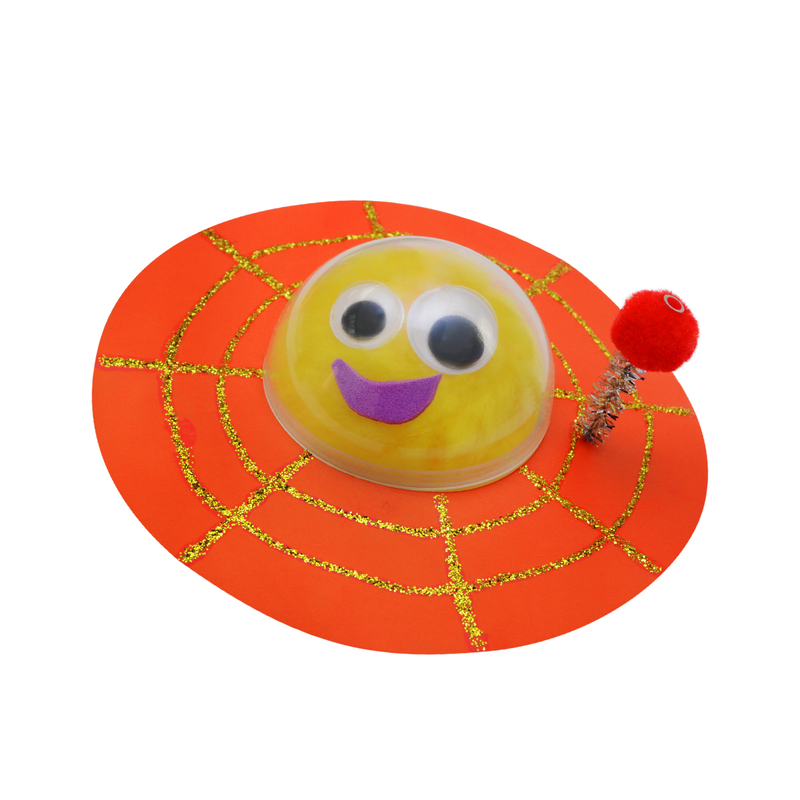 Launch your Bugbie into outer space with our Make a Flying Saucer kit! Perfect for anyone who has a particular interest in space, each kit contains a plastic ball capsule, pom poms, wiggly eyes, a foam mouth, a chenille stem, a card ring, glitter glue, a guide to the solar system and an instruction sheet. Containing 4 ‘funtastic’ projects, our CBeebies Make It! Multipack is the perfect way to keep your little ones busy for a few hours whilst developing those all important creative skills. Each multipack contains the following kits: Sew a Bugbie, Make a Keyring, Bugbies Sand Art and our Elefelt Bag. 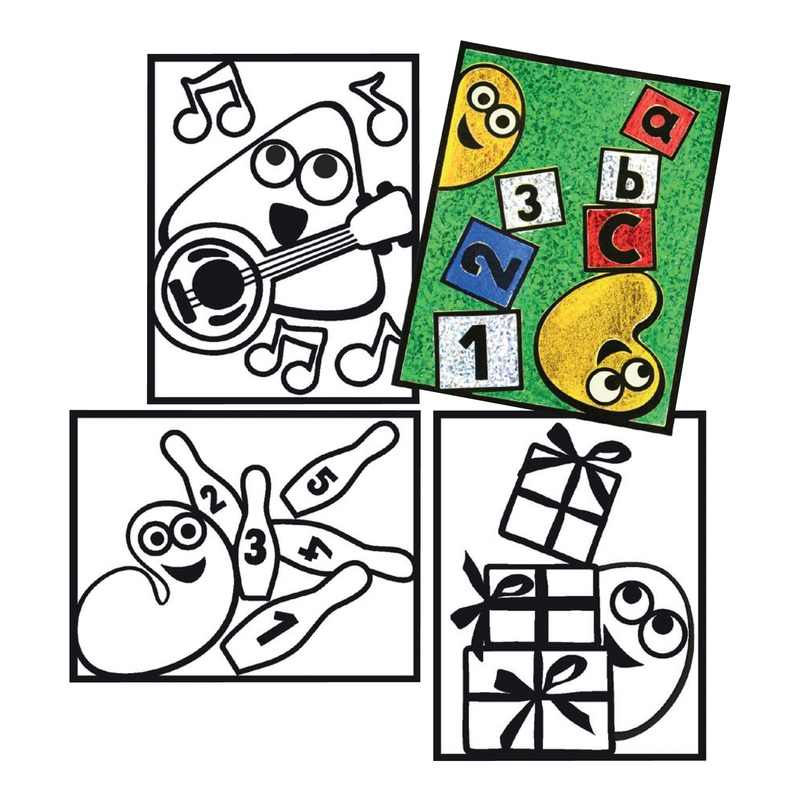 Our CBeebies range is available to buy now on our Creativity Crafts website. If you’re a retailer and you’re interested in stocking this range or would simply like further information, please do not hesitate to contact us on 01384 485550 or sales@cilimited.co.uk. Top 5 Easter Crafts! Abracadabra! Magical Themed Sewing Kits Now Available!